Rencently, our Europe customer had ordered the YRT 650 rotary table bearing, The YRT650 Bearing will used in CNC large boring machine. 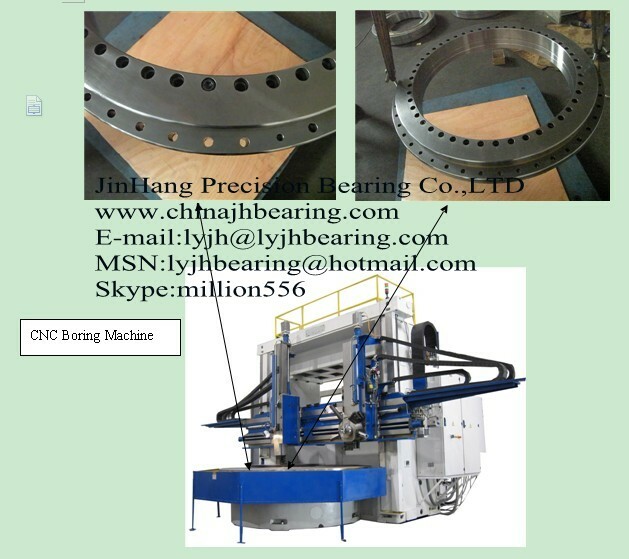 The customer had praised us after checking the bearing with reliable quality and nice package. At the YRT650 Bearing we had in stock. If you need, Please contact freely! The YRT650 Bearing will used in Boring Machine. 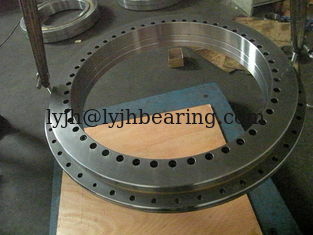 Meanwhile,we can offer YRT 100,YRT150 YRT180 YRT260 YRT325 YRT460 YRT850 Bearing.